In a bygone era when there were no photographers and no social media, weddings were recorded by writers and artists. 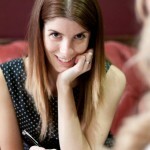 Emma Woodhouse, founder of The Wedding Reporter, has resurrected the art of wedding writing and offers a unique service for happy couples looking for a written account of their wedding day. Emma started offering the service as she realised that she has a passion for romance, love and the written word and could combine these to create something that married couples can keep forever as a memento of their big day. Emma gets in the thick of it to report on the wedding – soaking up the atmosphere, ambience, style and details of the day. She will mostly observe from the front-line, but will also talk to you and your guests during the course of the day. The service is totally flexible, it can be a complete account of the full day or just cover certain parts of the wedding. 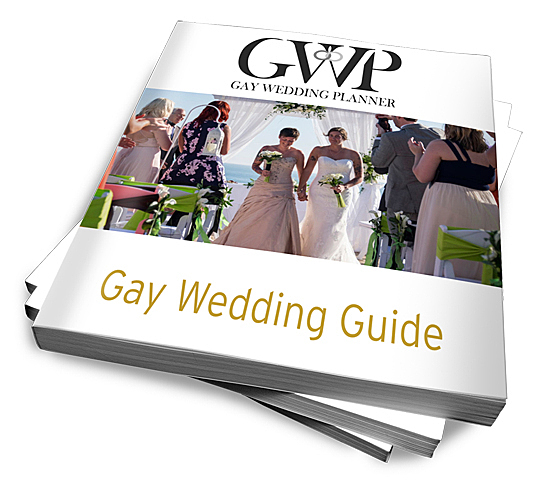 Most people hire The Wedding Reporter to cover the ceremony and the initial stages of the wedding reception. Once she has captured what she needs Emma then goes away and produces a beautiful non-fictional creative account of the matrimonial ceremony and celebrations. Once the draft has been approved, couples can choose to have their wedding reports turned into a beautifully bound hardback book. This is then presented to the happy couple as a written record of the day. 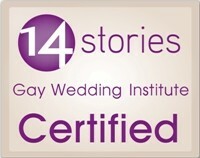 Find our more about The Wedding Reporter. Header image by Anna Hardy and article image by Ali Lovegrove Photography. Im a fan of Emma’s work. Ive stumbled on her page a few months ago and I love her work. I even referred my cousin to take a look at her portfolio. Her work is amazing. It captures the heart of the couple.